POMEROY, Wash.--(BUSINESS WIRE)--Garfield County is moving forward with the most modern, secure voting technology available, the new Verity® Voting system from long-time election partner Hart InterCivic. Taking delivery in mid-March, Garfield County officials made their choice based on a history of outstanding support and trustworthy equipment from Hart. 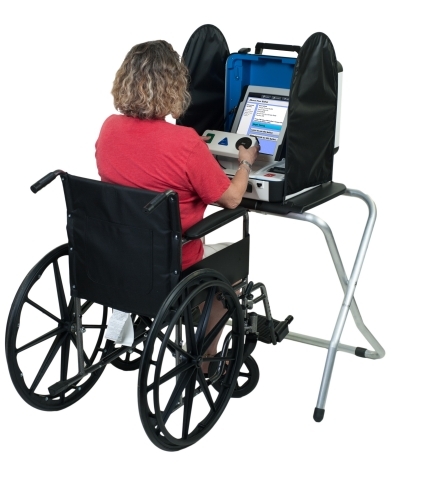 Garfield County joins a growing number of jurisdictions in Washington and the Northwest to choose the Verity Voting system from Hart InterCivic.